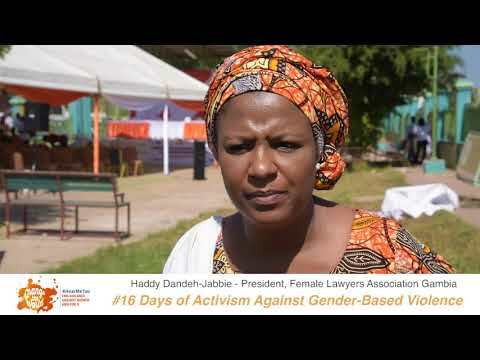 When the rights of women are violated it is justified by culture, when the rights of women are violated, it is justified by religion, but when the rights of men are violated, it is regarded as an abuse of Human Rights. 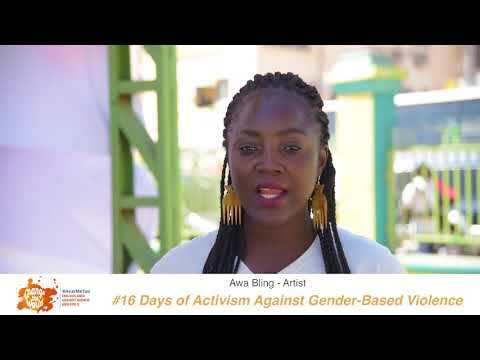 It is high time that we address these double standards. 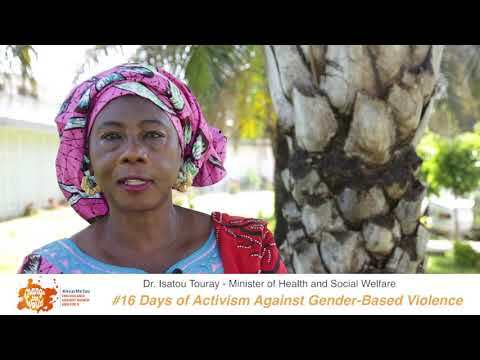 Watch the message of Hon. 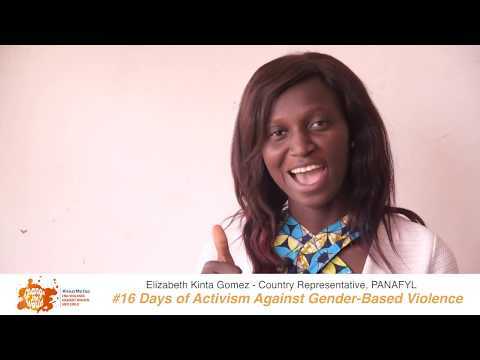 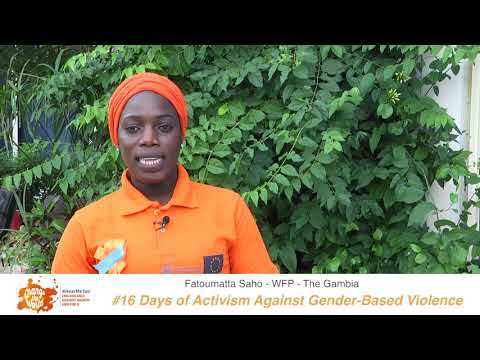 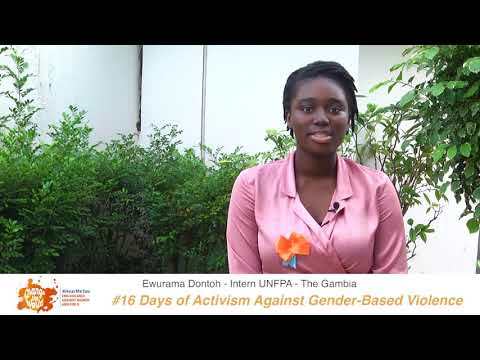 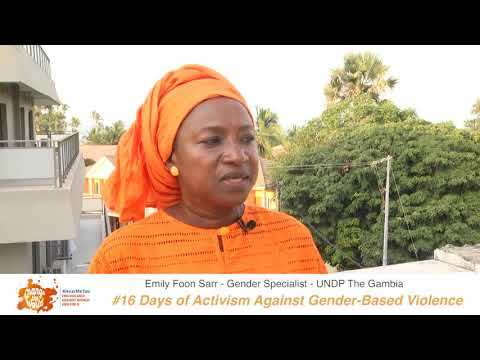 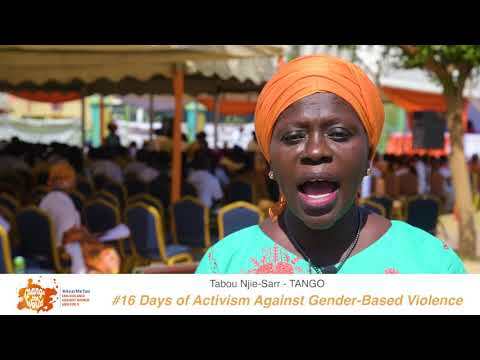 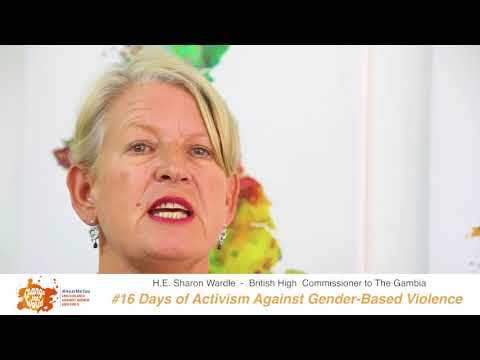 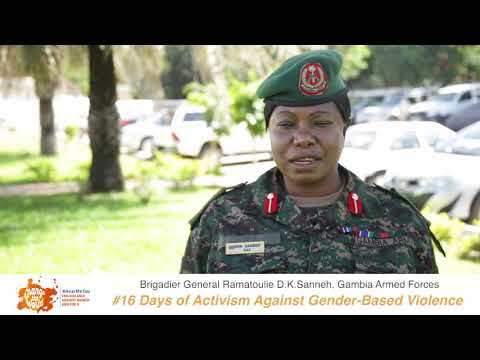 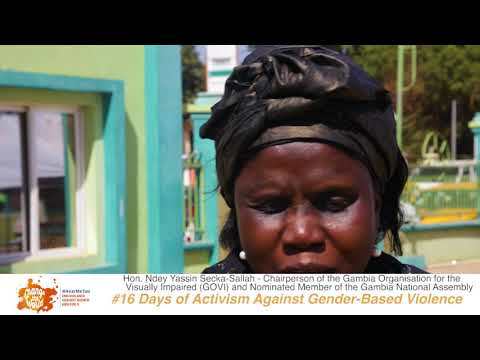 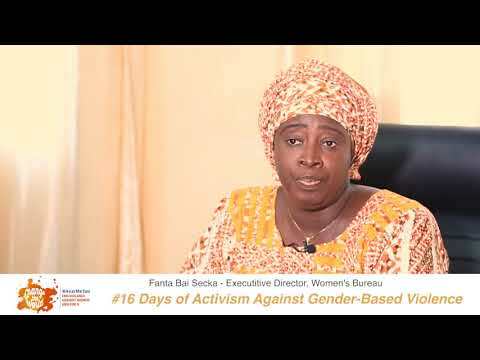 Ousman Sillah, member of the Gambia National Assembly and Chairperson of the Select Committee on Health, for 16 days of Activism against GBV.